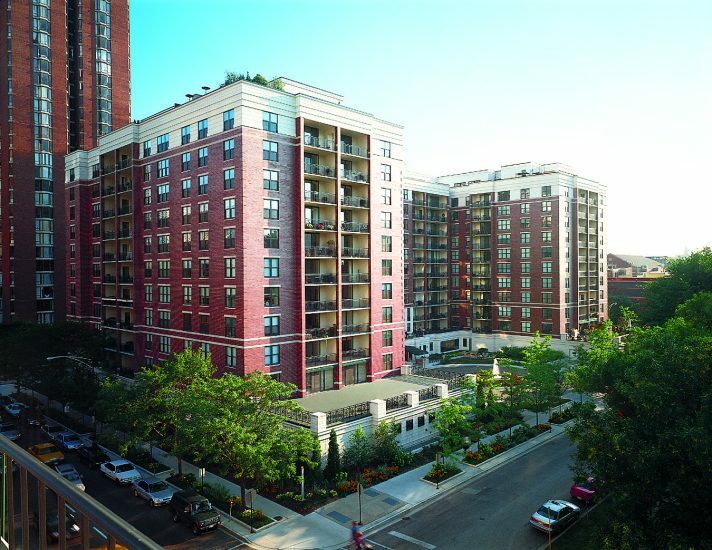 Across from Washington Square Park in the center of Chicago’s Gold Coast Neighborhood, Park Newberry embodies boutique sophistication and luxury. Magellan’s first residential project, the development includes 185 luxury condominiums. This courtyard-styled property features spacious balconies and terraces with panoramic views, floor to ceiling windows and a private heated parking garage. Amenity highlights include The Gold Coast Club, a rooftop facility with a fitness center, sundeck, conference room, and media room.